A native of northern Africa, Europe and western Asia, English ivy, a widely cultivated garden plant, is widely naturalised in Australia. 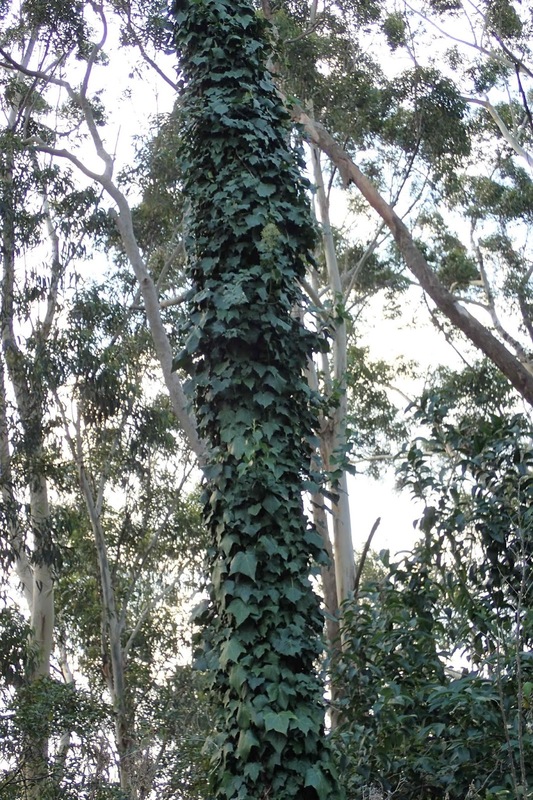 Ivy is a climber or creeper which forms aerial roots which attach to supporting structures. 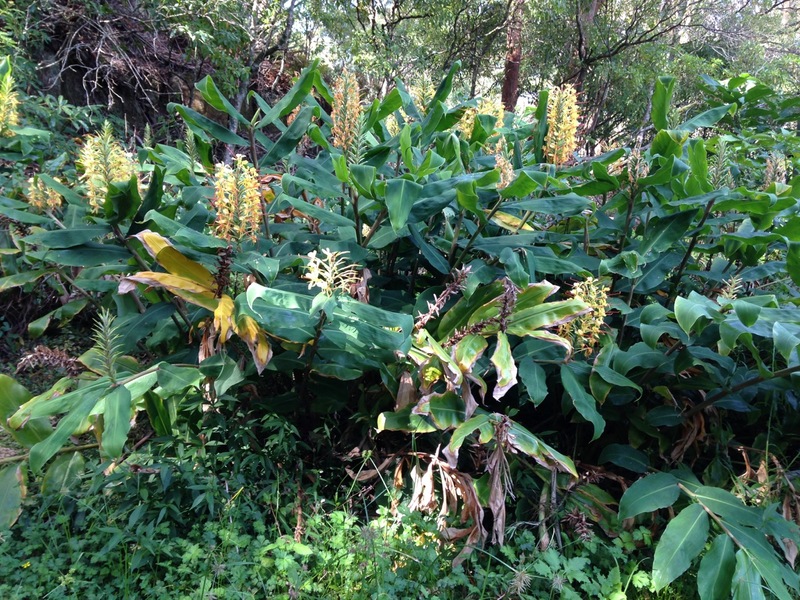 It spreads rapidly, blanketing the ground in a thick mat of vegetation. 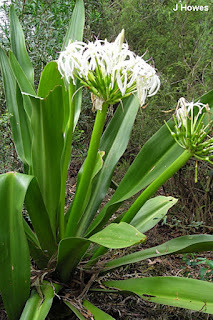 This excludes light, eventually choking out other species and preventing their germination. Ivy also grows thickly up over tall tress and shrubs, smothering them and even causing them to fall over under its weight. 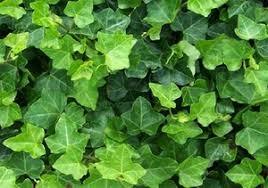 Ivy has 3 lobed leaves, which are thin-textured and only slightly glossy, often with a slight whitish marbling. 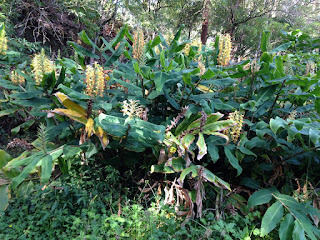 Leaves on flowering stems are larger, and are not lobed. 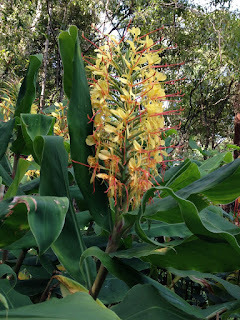 It has inconspicuous greenish flowers in clusters, followed by black berries. If you have ivy growing in your garden, please don’t let it grow up trees or fences, or anywhere high. Once it is up there, it flowers and the seeds are spread by birds into surrounding bushland (or even into your neighbours’ properties). 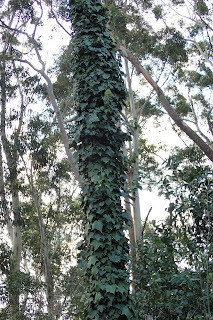 The other way ivy spreads into bushland is through dumping of garden waste. Removal: Hand-pull small plants and remove. Plants left lying on the ground will re-grow. For badly infested trees, cut away at least the bottom metre of ivy stems around the trunk and apply herbicide to both ends of the cut stems. Do not try to pull ivy down. Treat it and leave it to die in place. 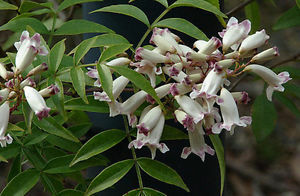 This local native vine will cover a fence or trellis. 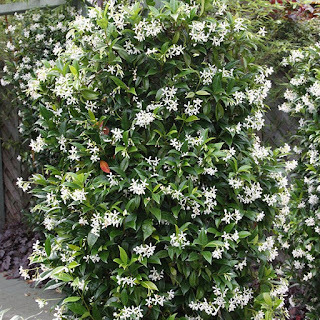 It has cream flowers with brown or purple streaks, although yellow and white flowered cultivars are available. 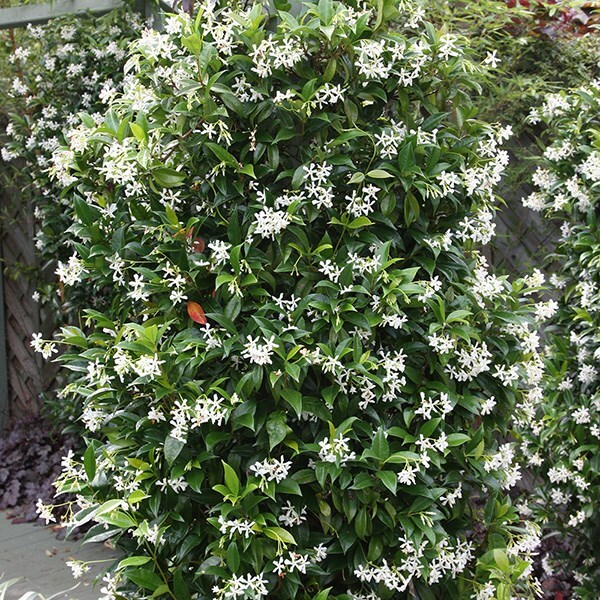 This evergreen vine from China has dark, glossy foliage and small, starry, white, spicy, nutmeg-scented flowers in summer. 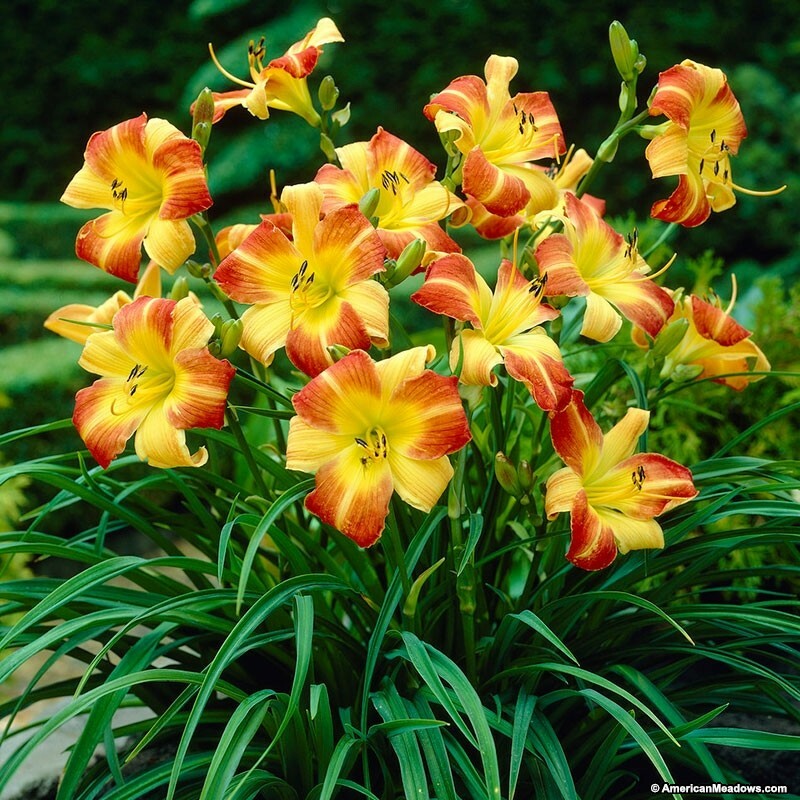 It is slow growing initially but later becomes vigorous. Variegated leaf forms are also available. 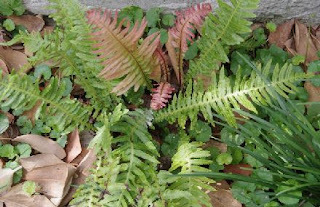 sun and is one of the most drought-tolerant local native ferns. 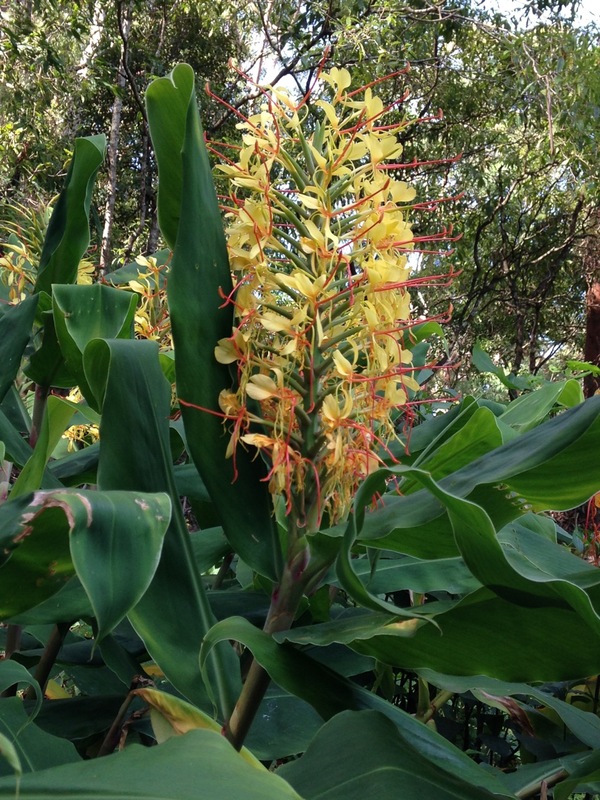 Native to eastern Asia, Japanese sacred bamboo is considered an environmental weed in NSW. 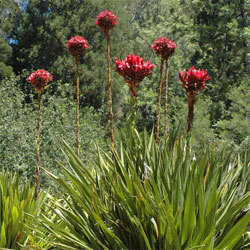 This species is currently of most concern in the wider Sydney and Blue Mountains region in central New South Wales. It is currently not very widespread or common, but its abundance and range is increasing. 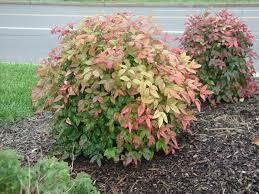 It is also an invasive weed in large parts of south-eastern USA where it is displacing native vegetation. 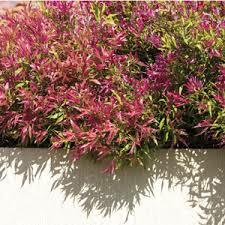 Sacred Bamboo is generally grown for its foliage which has colourful red and green leaves. 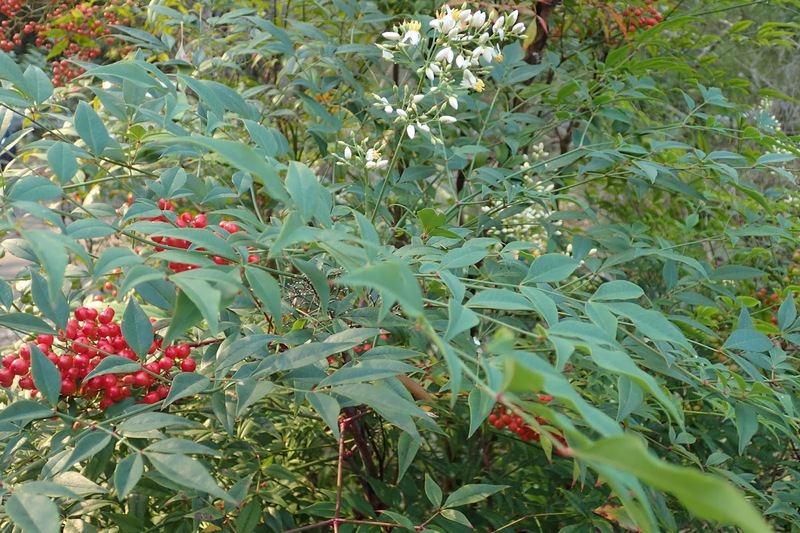 Small, white flowers are followed by red berries in autumn. 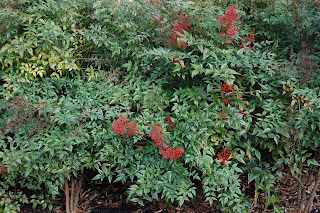 It was a popular planting around a certain takeaway at one time. 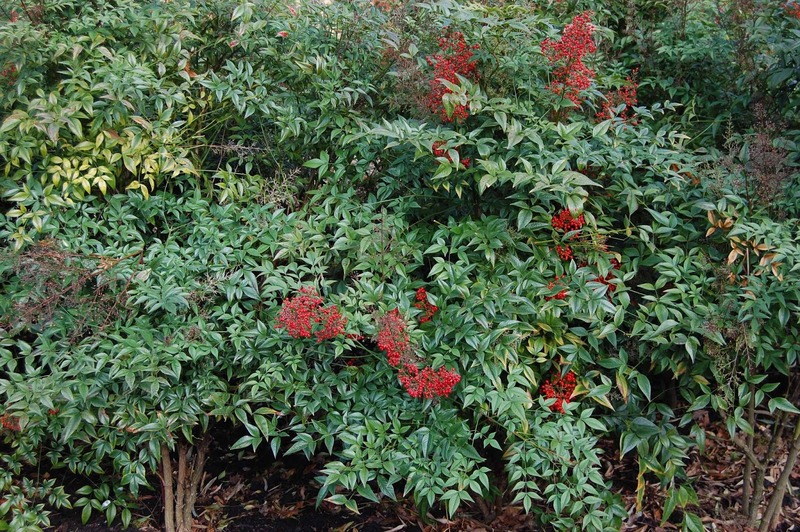 Birds spread the berries into bushland, and that is when it becomes a problem. Many reports also suggest that the berries are toxic to a range of animals, including dogs, cats and cattle. It has been known to kill birds when they gorge on the berries. Control: remove and bag the berries and place them in your red bin. The whole plant can then be dug out and placed in the green bin. Honey myrtle Melaleuca linariifolia ‘Little Red’ A dense compact shrub with small leaves and bright red new growth throughout the warmer months. 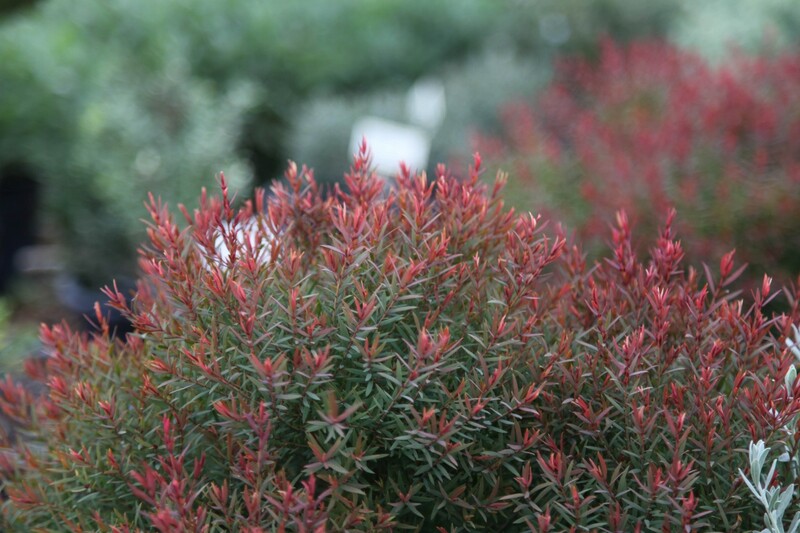 Dwarf willow peppermint Agonis flexuosa ‘Nana' is a highly attractive, compact, evergreen shrub that produces willow-like foliage with red new growth and small white flowers in Spring. Dwarf sacred bamboo Nandina domestica ‘Nana’ There are a few cultivars available that do not produce seeds, and still provide the contrasting red foliage.